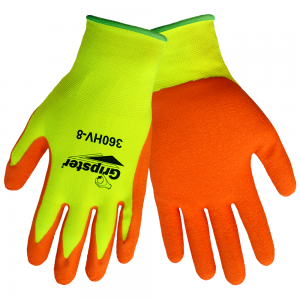 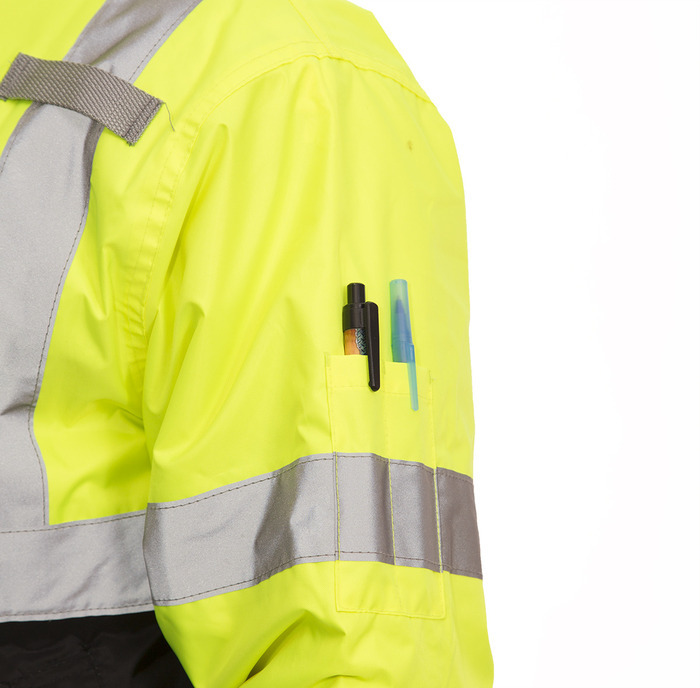 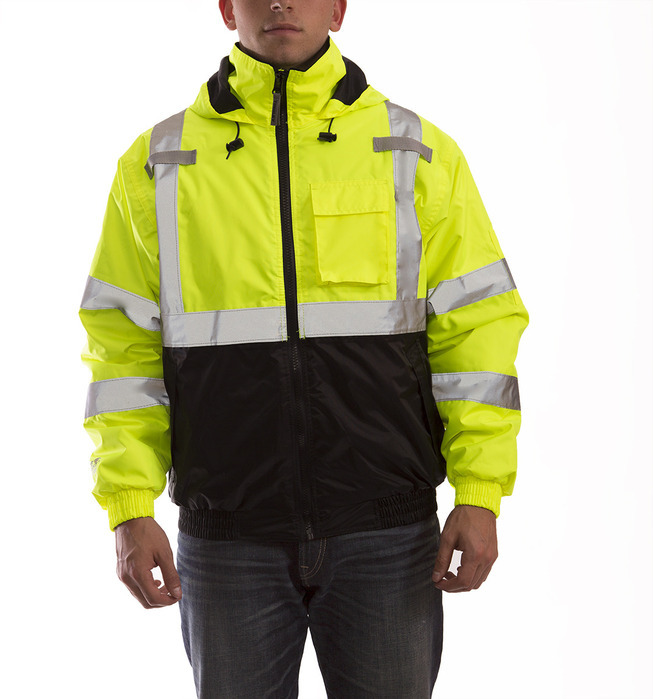 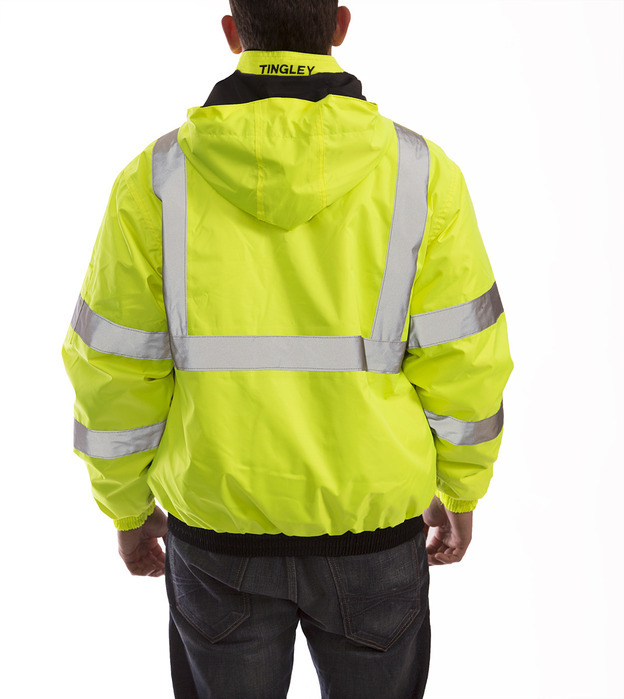 Job Sight™ apparel is engineered to provide excellent daytime and nighttime visibility, superior comfort, and safety protection in the toughest work environments. Meets ANSI Class 3 Visibility. 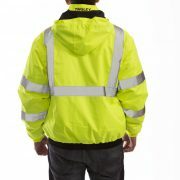 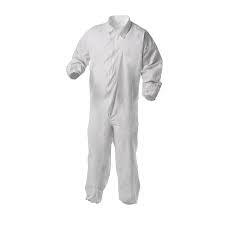 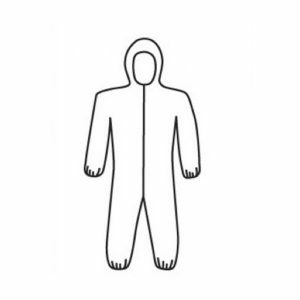 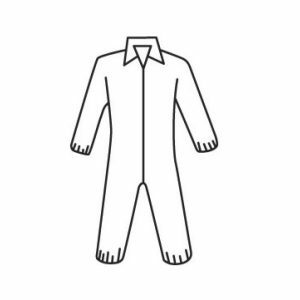 SKU: J26112 Categories: Protective Clothing, Winter Gear Tag: cold Manufacturers: Tingley.